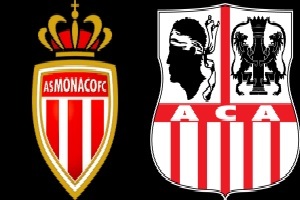 Monaco and Gazelec Ajaccio are going to face each other on Saturday in Ligue 1. The truth is that both teams are doing great at the moment and the results are proving that. Especially Ajaccio, who has not lost since 17th of October in Ligue 1. Monaco is not so good at home so far. They have 3 wins, 4 draws and 2 losses in their games at Stade Louis II. With this handicap advantage for the away team, I think their chances are fair enough at this odds. Not only that, but the visiting team can get something positive on the field.